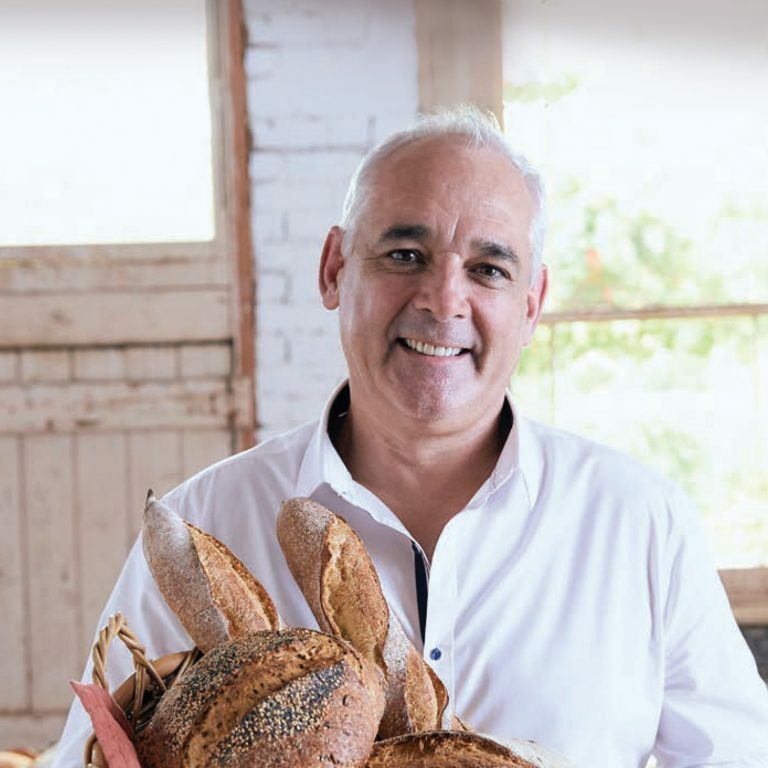 While you may already have heard of this through the media landmark 10 year partnership between Laurent and Coles will bring a range of artisan-style stone baked sourdough bread to Coles supermarkets. The range, developed especially for Coles and branded “Coles by Laurent” is being produced at our new state-of-the-art purpose-built facility. This uses the finest ingredients and replicates traditional techniques such as a resting time of up to 30 hours to produce authentic artisan level quality. The first loaves out of the oven will include Coles Finest Sourdough Pane di Casa with Toasted Sesame, Finest Sourdough Vienna and the classic Finest Sourdough Baguette, selected to cater for every taste and occasion with each loaf taking 30 hours to create. 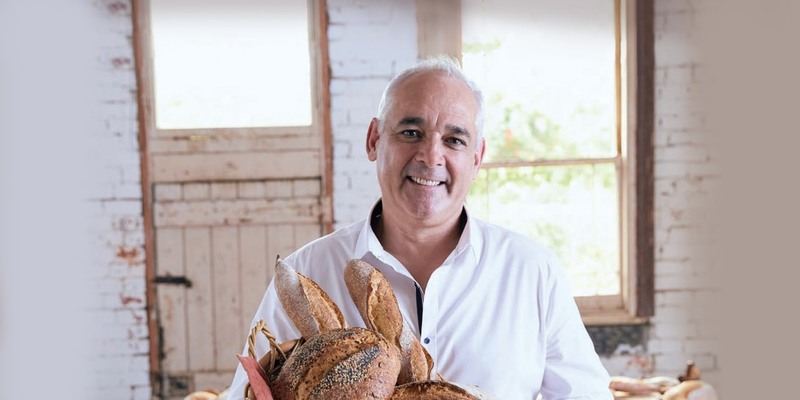 Coles Managing Director John Durkan said demand had trebled for Coles brand bread over the last five years and the long-term partnership with Laurent will bring a range of new products to the shelves for customers. “We love bread and we know our customers do too, so this 10 year partnership with Laurent is important to our business and our customers. This means we can offer our customers a new, innovative range they wouldn’t traditionally find at the supermarket. “Bread is a household staple, so our bakeries have always been a big focus for us. In the last year, we have hired 388 additional bakers, introduced almost 100 new products and installed 33 more scratch bakeries in our stores in order to deliver high quality bread at great prices to our customers,” said John. For Laurent Boillon, this deal is the culmination of an opportunity he saw when he first came to Australia – the dream of bringing great traditional French baking to Australians. “We sourced the best equipment from around the world and went back to the roots of bread making, to create this facility from scratch and bring our vision to life for Coles. 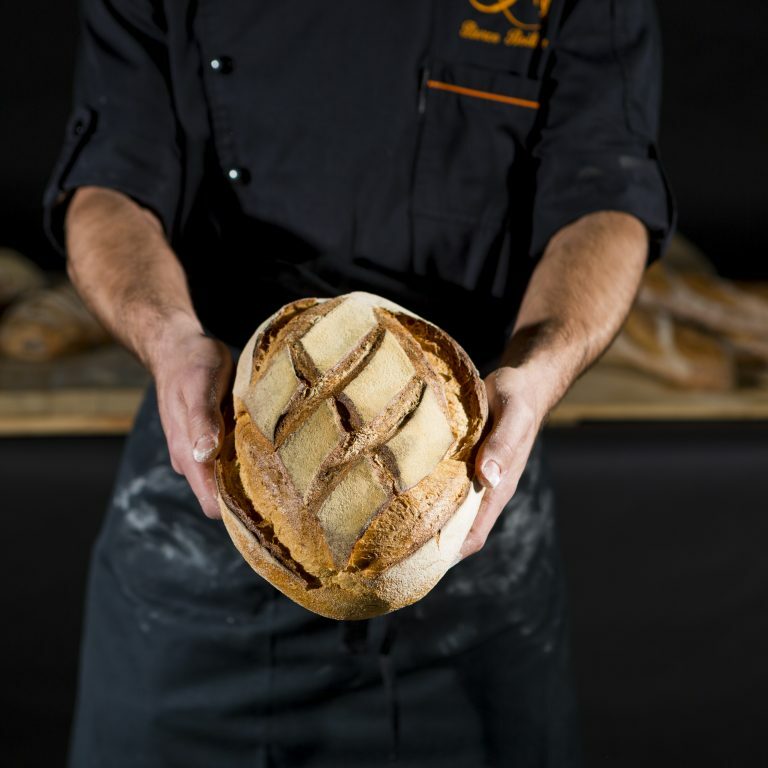 “Over the last five years we’ve been working hard on our dream to bring our great quality sourdough bread to Australians that tastes the same from Broome to Bega, to Bendigo. One of the most important ingredients in bread is the flour and to ensure we had the best quality, we are sourcing everything we need from Laucke Flour Mills near Bendigo, Victoria who provide us with a flour which is specifically curated for sourdough bread making and our production process. “We’re producing a consistent traditional quality, on a commercial scale and that is something we don’t believe anyone else is doing anywhere in the world.” Laurent said.